Removed from conservative caucus yesterday; but still identified on CBC’s news scroll today as Tory Sentor. The clouds surrounding Senators Brazeau and Duffy have provoked discussion about the Senate: its usefulness, its reform, its abolition, PM Harper’s sincerity in wanting to reform it, the number and method of appointments, etc. In discussing these issues, people who should know better — people like Kady O’Malley, Greg Weston (on today’s Power & Politics, and the Liberal Ethics critic Scott Andrews (on CPAC’s Scrums) — stated that PM Harper is the prime minister who has appointed the most senators. WRONG! If those supposedly knowledgeable people cannot get the basic facts right during a discussion about the Senate, their entire argument loses whatever little credibility they may have left in the eyes of the general public. 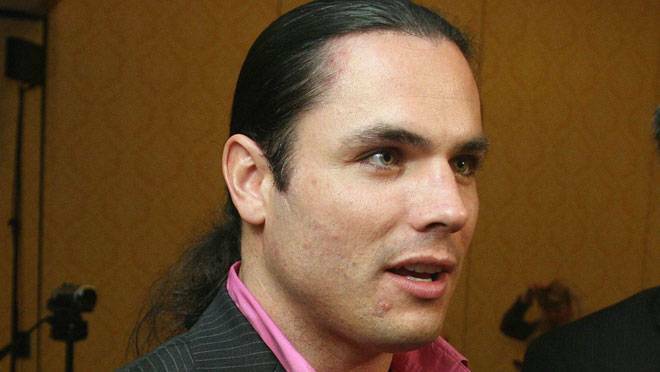 Another note: All the politicians, journalists, pundits, and other assorted tongue-waggers who insist on commenting at length on Senator Brazeau’s current circumstances, citing “signs” foretelling his current alleged actions, should allow due process to run its course, rather than acting like judge & jury in the court of public opinion. The fact Mike Duffy lives in Ottawa would appear not to disqualify him from the Senate. Senate committee meetings may not have been as frequent back when the Senate was first instituted, so logic would dictate that senators now reside “at the Seat of the Government of Canada” i.e. Ottawa. Mind you, if I had my way, neither senators nor MPs would receive government compensation for their living accommodations nor per diem expenses. I would rather they receive a higher salary but pay for their own living expenses. After all, they have to house & feed themselves whether they’re on government business or not. If they had to pay for their own expenses, maybe there would be little if any room for abuse. The fact Mike Duffy lives in Ottawa would appear not to disqualify him from the Senate. If Duffy is technically a resident of Ontario (and claims so on tax returns, a legal document), then he technically does not reside in PEI, and he cannot claim the housing allowance as he has. Is the residence rule being strictly applied for all senators or is Mike Duffy being singled out by his former very envious colleagues? Mark Bourrie makes a convincing case for the latter here. Reading that, one would assume Ms. Fairbairn’s principal residence was in Ottawa, like Senator Duffy’s during his journalist days, yet she subsequently was appointed to the Senate to represent Alberta. I wonder if the same questions were raised in her case. Or in any other non-Conservative senator’s case, for that matter. Just because he’s removed from Caucus doesn’t mean he isn’t still a Tory. I know many a Tory who aren’t even office holders or party members. Laws should apply, or they should be changed. Agreed, but the rules and regulations should apply to ALL equally. As for #5 under 23. The Qualifications of a Senator shall be as follows: that would seem to contradict #5 under Disqualification of Senators, which I previously linked to. Notice that #5, section 23, states “He” — which arguably excludes women. Also, the $4000 property rule is kind of anachronistic. So maybe reforming the Senate should extend to more than term limits and electing senators. Oh, is that all it was? I thought it was an attempt to equate the government and all conservatives with the ugly characteristics of domestic assault by constantly reminding the public that Brazeau is a tory. The NDP were not so subtle. In NLP parlance; the technique is called “anchoring”. Previous Previous post: NDP HQ emailing their talking points for twitter?